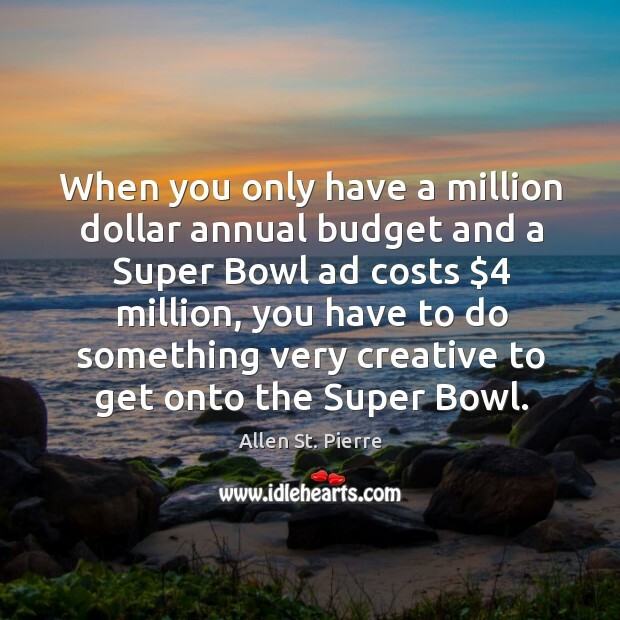 Enjoy the best inspirational, motivational, positive, funny and famous quotes by Allen St. Pierre. Use words and picture quotations to push forward and inspire you keep going in life! 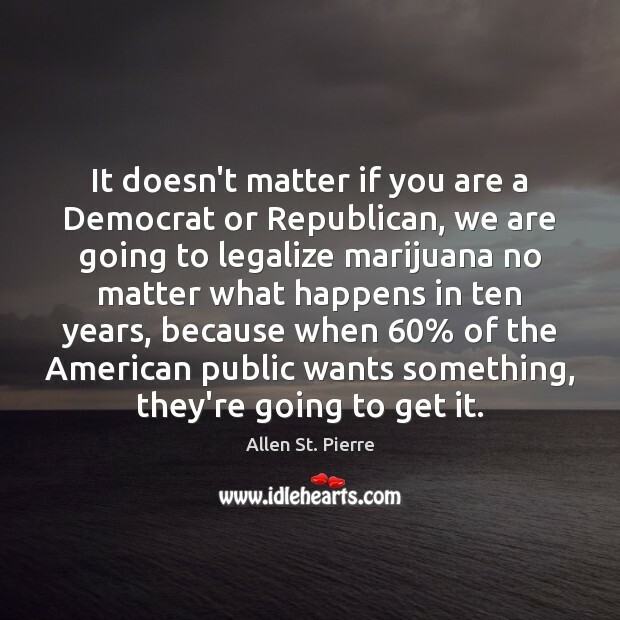 It doesn't matter if you are a Democrat or Republican, we are going to legalize marijuana no matter what happens in ten years, because when 60% of the American public wants something, they're going to get it.